Complete our Online Booking Form – follow the link from the relevant course page. When we receive your booking form, we will send an acknowledgement reply with course / event payment information. If booking a place on an ‘Essential Coaching Weekend’, please follow the webpage links to the dedicated Online Booking Forms for each specific event. We are happy to provide courses throughout the UK and overseas. 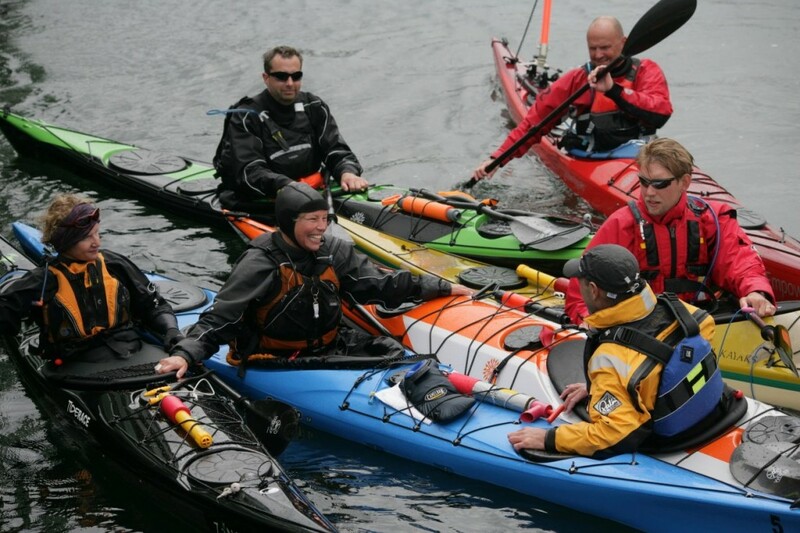 If you’re from an outdoor centre or other organisation, we’re happy to provide a tax invoice for all course fees.